When people think of my hometown of Memphis, they don’t think about metal. 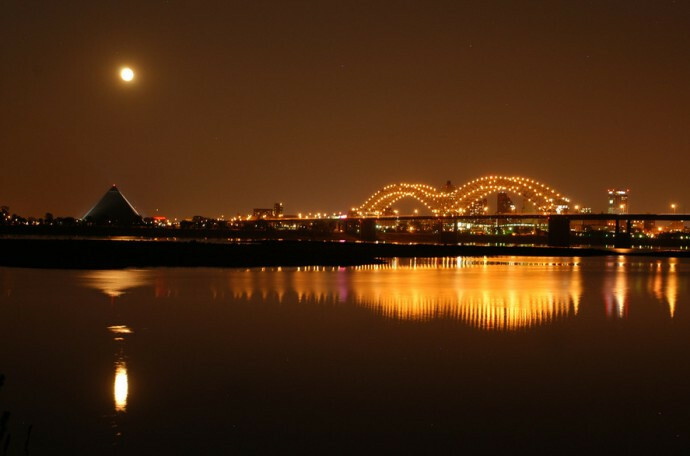 Memphis is definitely known for its musical history, most recently exemplified by “Uptown Funk,” thanks to Bruno Mars. If you asked someone to name a metal band from Memphis, then they might fire back with, “Uhhh…Saliva?” Or perhaps they would call attention to Skillet. I can’t knock Skillet, but they’re not the focus of this article. They sell records, and definitely don’t need my meandering and frivolous opinions to sell any more.